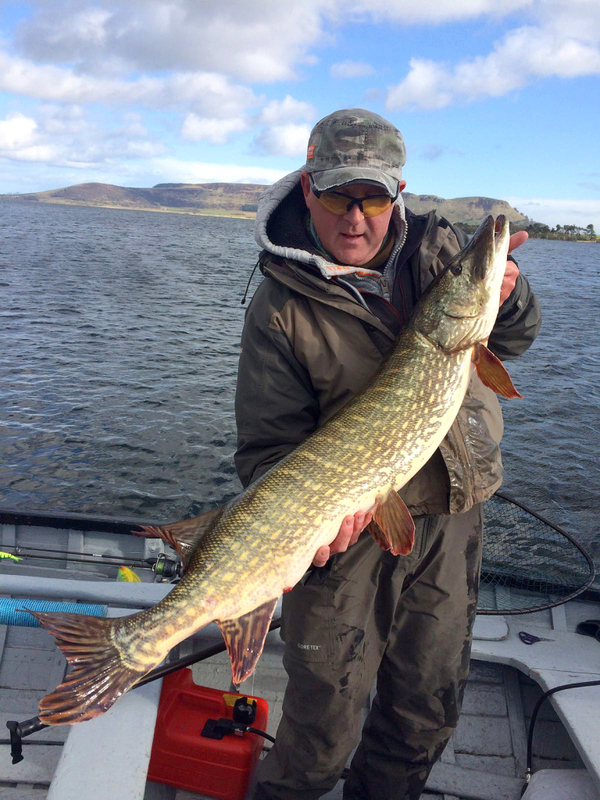 Fly Fishing for big wild brown trout is what Loch Leven is world famous for but Pike fly fishing, spinning or dead bait (no live bait) is increasingly popular too and operates from the same boats at the same prices. There is no bank fishing on Loch Leven. 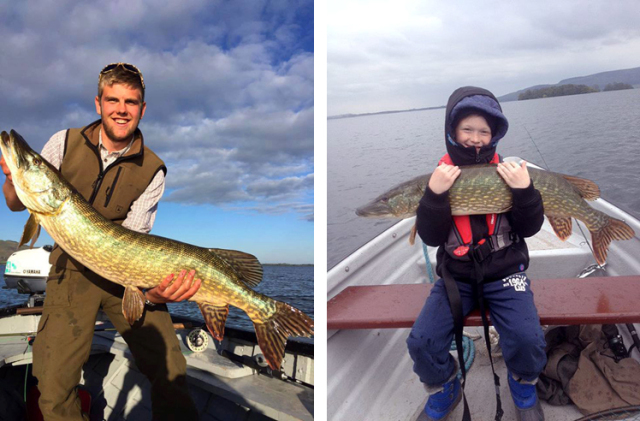 Prices for a boat range from £32 to £65 per day for up to 3 people.